How does an Oscha pre-release order work? Here at Oscha we design our fabrics in-house. We carefully select colours, patterns and blends which we believe are perfect for carrying your baby. 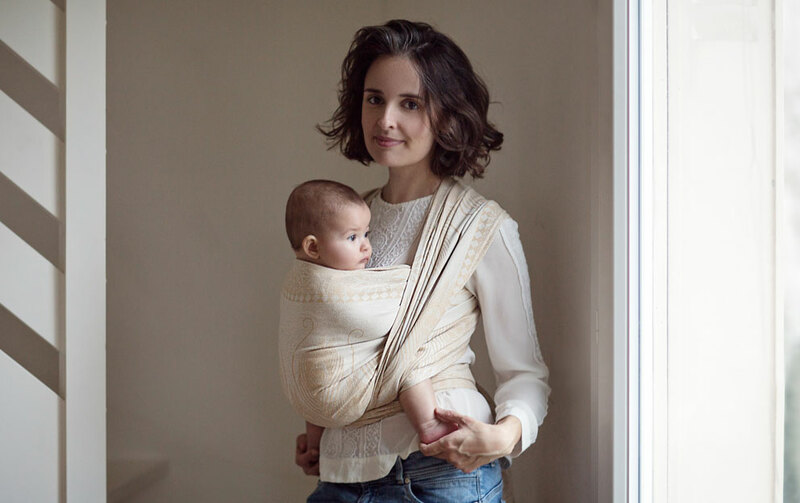 Before we release our slings on the site, we open pre-release orders for a few days to allow customers to order anything they want from our responsibly sourced fabrics. 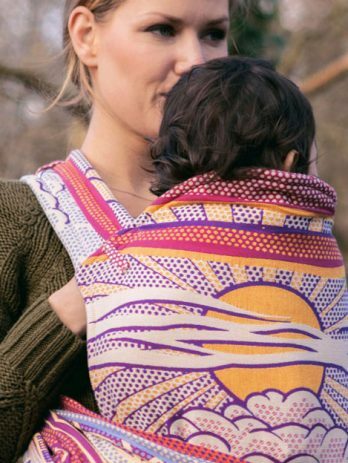 Pre-release orders allow you to purchase any Oscha item, from baby carriers to scarves, bags to fabric pieces, from our unique woven fabrics. Our skilled seamstresses will then carefully craft your carrier especially for you. Some items are only available through pre-release order and will never be made for the site, this gives you the opportunity to purchase a unique Oscha which could be one of a kind! Scroll to the bottom of this page to see which Oscha items are available as part of a pre-release order! Once the pre-release orders are closed we will take a look at the remaining fabric and make up items for release on the site. 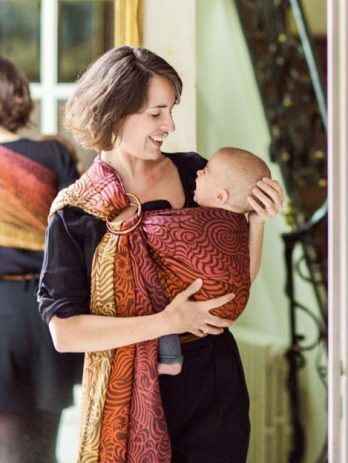 We will always make wraps and ring slings, but items such as shawls, Cairis and Nooks might be made up depending on the popularity of the fabric and the remaining meters we have left. Find open pre-release orders and pre-orders here. How often do you run pre-release orders? We will generally run one a week, however, this may change from time to time. How long will it take for my item to be made? Items will be ready to ship within 3 weeks of the pre-release orders closing. Can I order more than one item? Yes! Simply add everything you would like to your basket and they will all be shipped together when they have been made. If the pre-release order is still open then this is possible by emailing info@oschaslings.com to request a change. Once the pre-release order is closed then it is not possible to amend orders. How do I know what you will make for release on the site? Unfortunately, we won’t know this ourselves until the pre-release orders have closed. 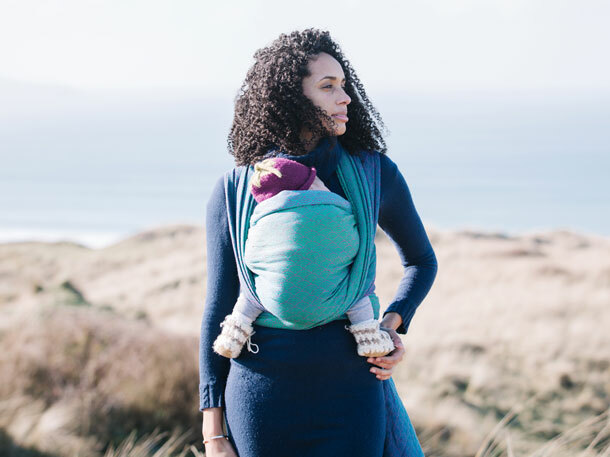 However, if you missed out then please email info@oschaslings.com and we might be able to let you know whether soft structured carriers or shawls have been planned. Can I order readymade items at the same time? Unfortunately not, any order made with readymade items will be cancelled. Please place two separate orders if you are ordering a readymade item and a pre-release item. Can I make special requests for my item? Unfortunately, we are not able to accommodate special requests on these orders. Can I return my pre-release order? Yes, pre-release orders are covered by our standard returns policy. Any other questions? They might be answered by our T&Cs. *These are usually not made for the site though we may make exceptions in some circumstances. They are also available through Group Pre-orders. ** These might be made for the site depending on popularity, demand and the length of fabric we have remaining. Do I need a Left or Right Shoulder Ring Sling? 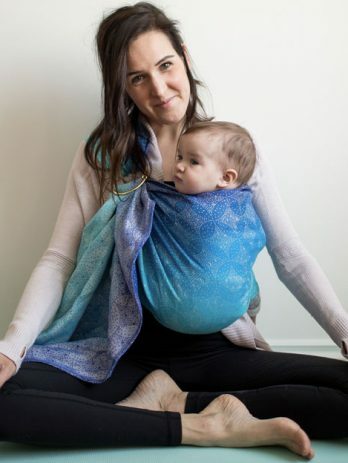 The Great Ring Sling Debate: Which Shoulder Type To Choose?